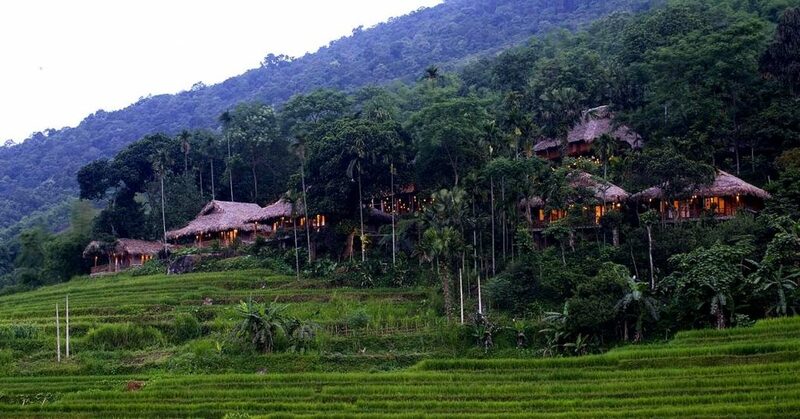 Looking for private transfer from Hanoi to Mai Chau and Pu Luong ? We would like to list our quotation of private car rental , transfer to Mai Chau in Hoa Binh and Pu Luong in Thanh Hoa basing on above Mai Chau travel routes from Hanoi as following! Usually, there are 3 kinds of vehicles: 4-seater cars for maximum 2 passengers, 7-seater for maximum 5 passengers and 16-seater for maximum 11 passengers. ( this to allow room for your luggage ). Lily organised everything well and our cars were always on time and waiting for us. Lily organised the pick up times and it all worked well.